Takeo HARADA, CEO of IISIA was interviewed by “Good Morning! “a news program on TV Asahi network. 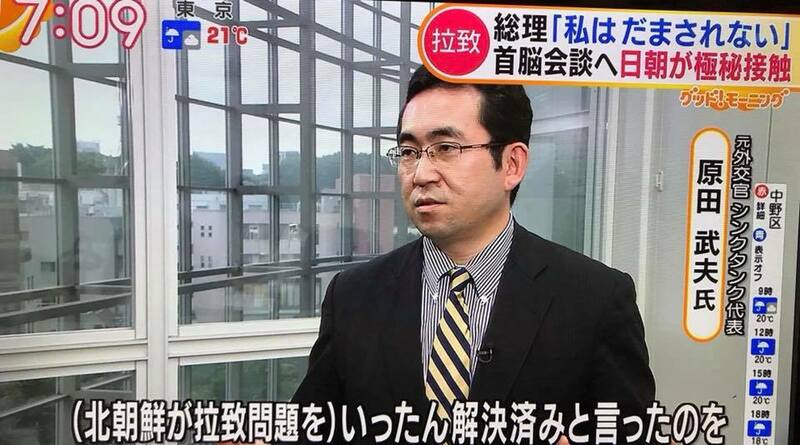 He commented on our institute’s analysis on the prospect of the DPRK issue, especially in relation to Japan.